The Still Chair was designed by Marcel Wanders for Magis. The Italian company manufactures Still in a Blow Molding procedure out of polyethylene, making it an airy and fantasy-appearance chair. The design and name of the exceptional chair are therefore an homage to the childlike ability of enjoying and of unprejudiced evaluating the surroundings. With the Still Chair, the Netherlands designer Marcel Wanders has created a fanciful chair that wants to surpass stuck and cramped thoughts and designs. Like an inflated piece of furniture or a plastic bottle is how the Still Chair appears with its round forms on the first sight. 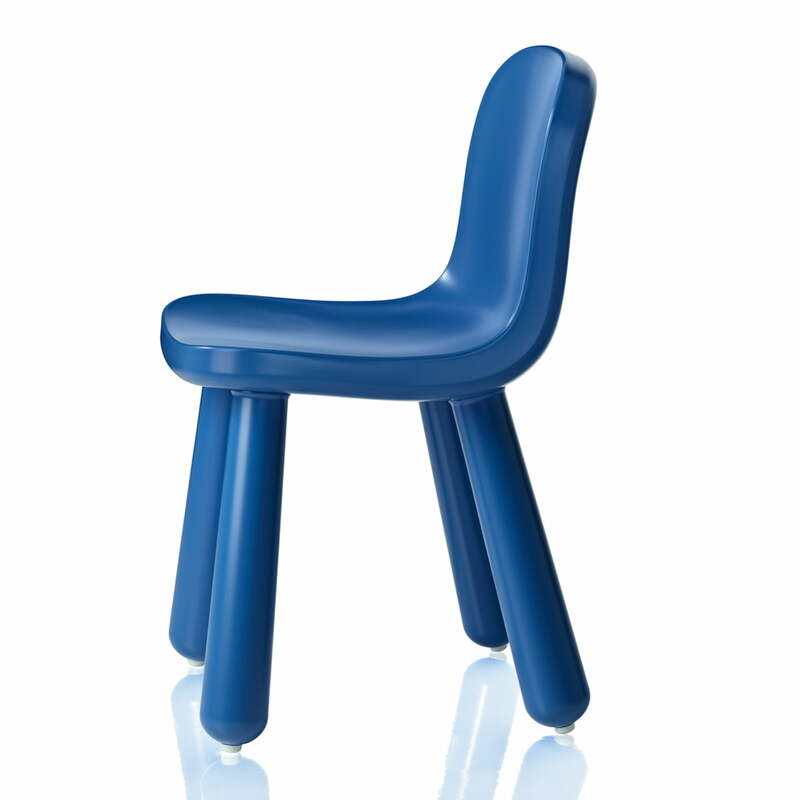 The chair owes its appearance to the Blow Moulding procedure that is used by Magis for the production. 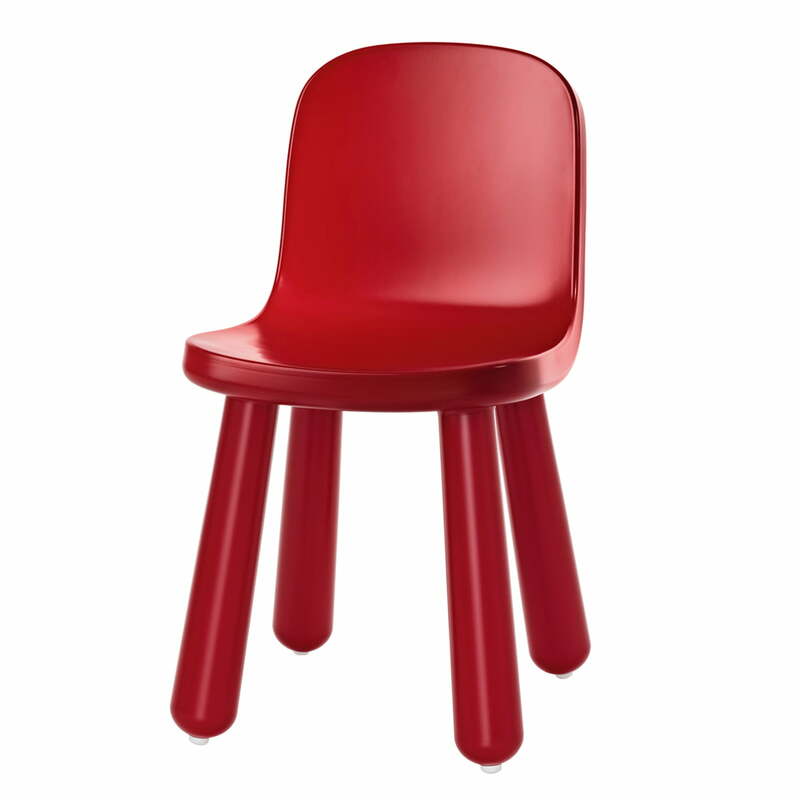 Despite all playfulness of the design, Still is still a serious chair for indoor and outdoor areas. The Still Chair is demountable in parts. The legs can be screwed off for a transport or to store them. Still possesses small rubber slides under its feet for a safer stand of the polyethylene chair.